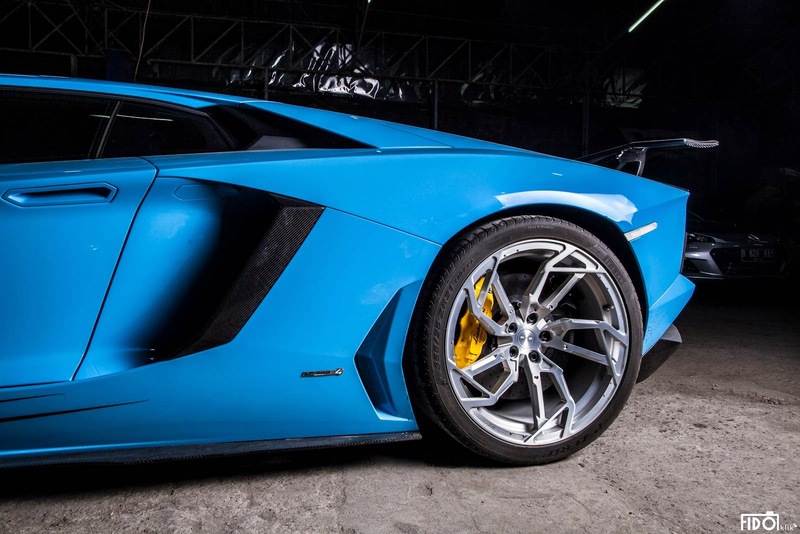 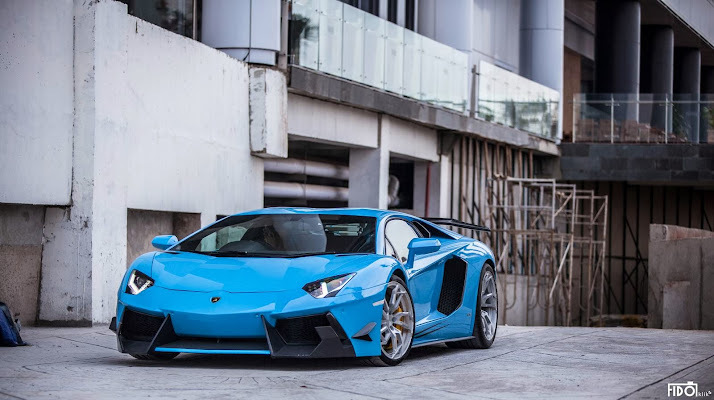 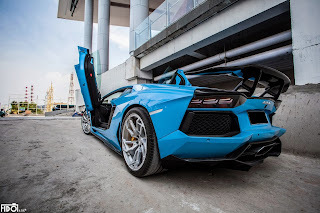 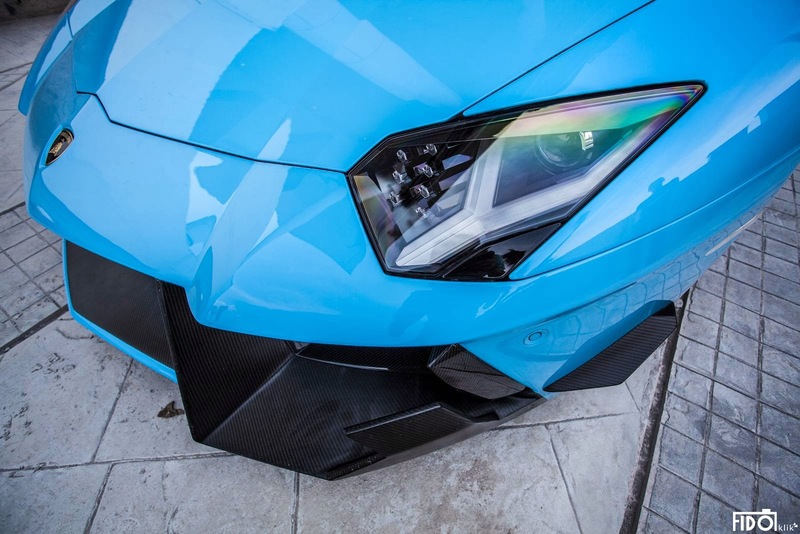 Premier Autowerkz revealed their tuning package for the Lmaborghini Aventador LP700-4 and it looks pretty much like something that comes from DMC or PUR Aero. 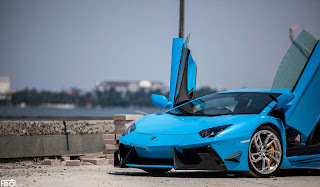 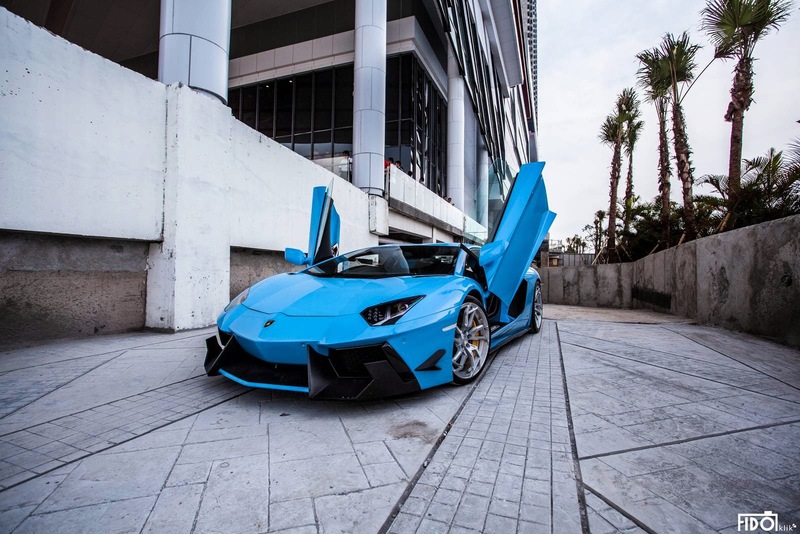 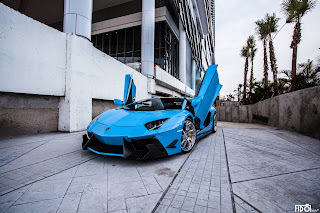 But what makes this car stand out is its paint job called "Bleu de France". 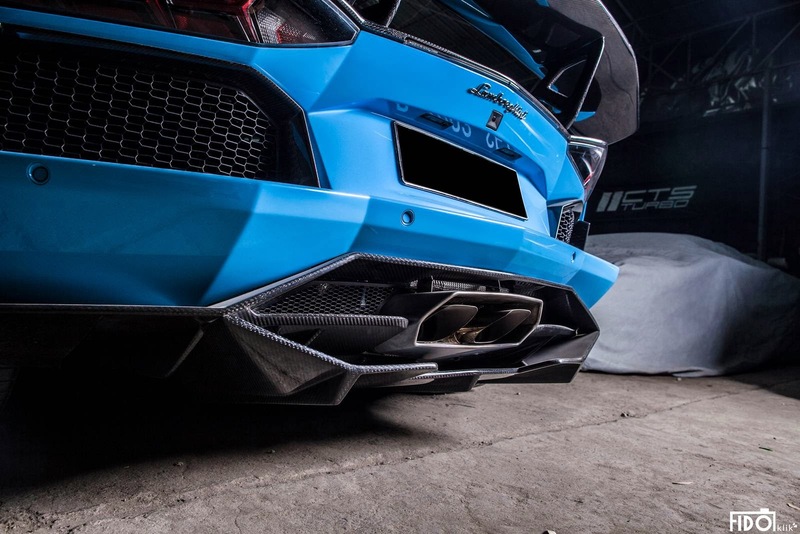 The body kit includes a redesigned front bumper with a front splitter and canards and a rather unique exhaust and rear diffuser configuration. 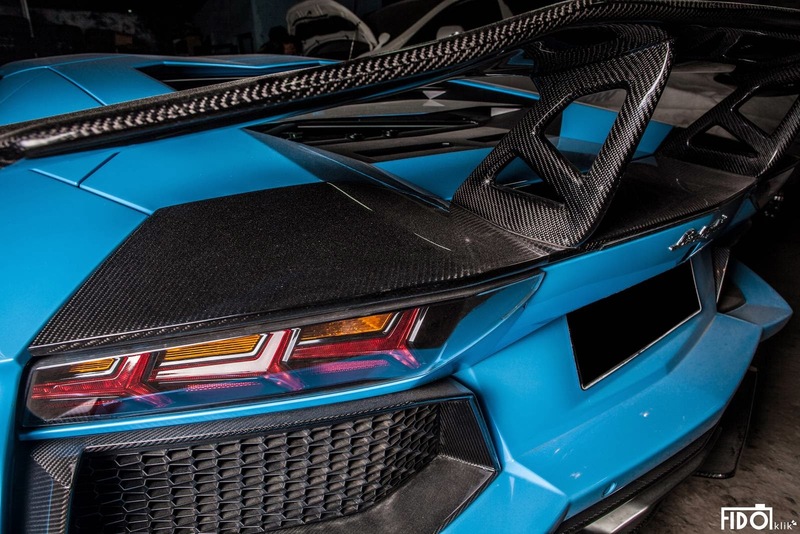 Also part of the package is the huge naked carbon fiber rear wing and the PUR RS05 wheels. No engine tweaks have been applied, but we think that with its 6.5-liter V12 engine producing 692 Hp, the Lambo doesn't lack power at all. More stunning shots of the beast after the jump.